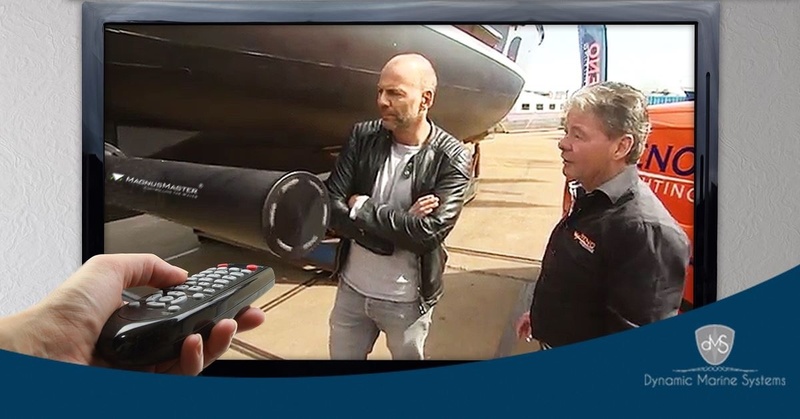 Op the 15th April DMS Holland hit the TV spotlight when the programme “Green Projects” featured an extensive discussion and explanation of the MagnusMaster stabilisation system. 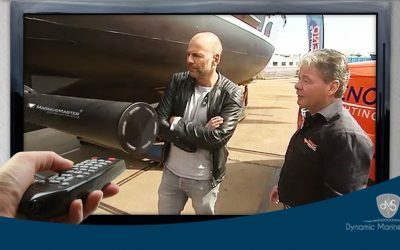 Viewers can see Arjan Bruintjes from Veno Yachting explaining just why the system is green during the christening of the “custom build”. The programme can be viewed on Youtube.